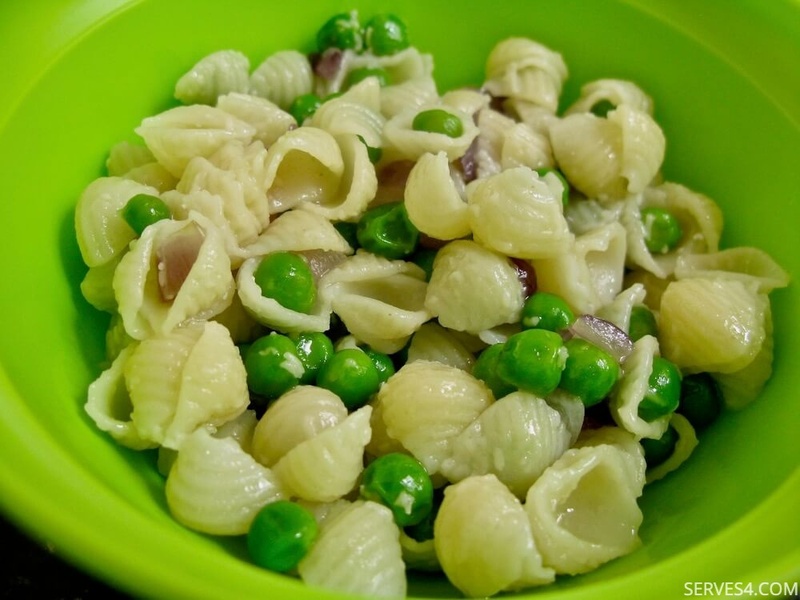 Another quick pasta recipe to delight your baby is this one for Mini Pasta Shells With Peas, which includes a very nutritious vegetable that we often take for granted - the green pea. Technically a legume, the green pea may not seem very exotic but is actually packed with antioxidant and anti-inflammatory benefits, particularly in the protection against stomach cancer. The quick pasta recipe below is so easy to throw together, you'll have a meal for baby in no time! 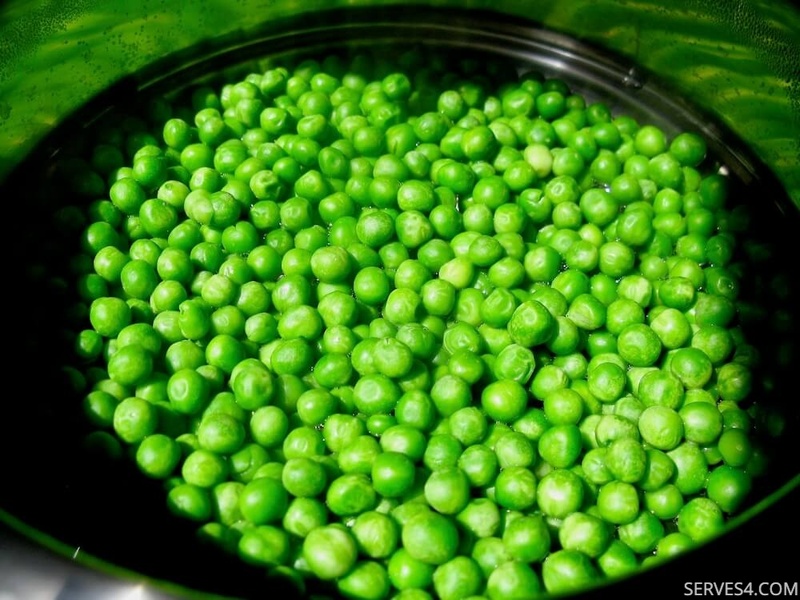 It works just as well with frozen peas as with fresh ones, although if they are in season, then treat your baby to the delicate flavour of freshly-shelled peas. 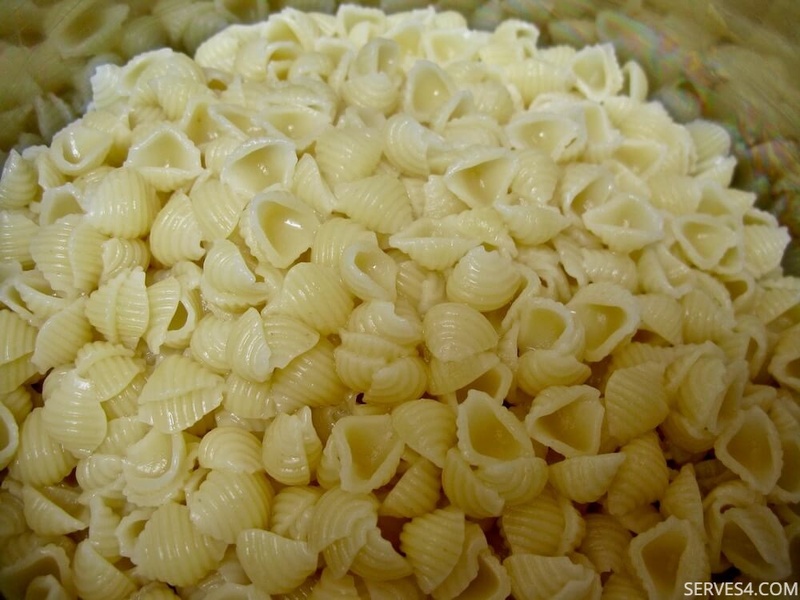 I have used mini pasta shells here, as they are a fun shape and easy for little mouths to eat. You can, of course, choose whatever pasta shape your baby prefers. This recipe yields 8-9 servings and is suitable for freezing. Bring some salted (if using) water to a boil in a medium saucepan, and cook the pasta according to the instructions on the packet. 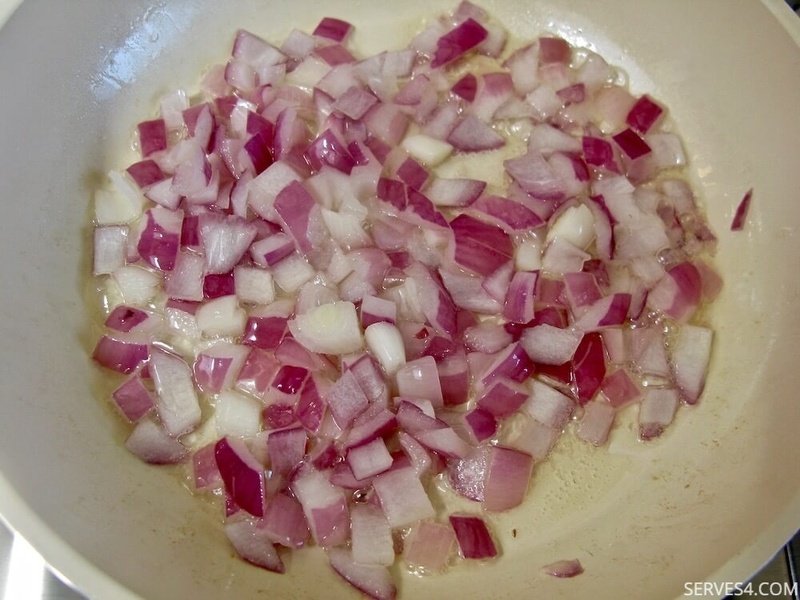 Meanwhile, heat some oil in a small frying pan, and cook the onions until soft. Steam the peas for 3-4 minutes until just tender. Drain the pasta, and return to the saucepan. 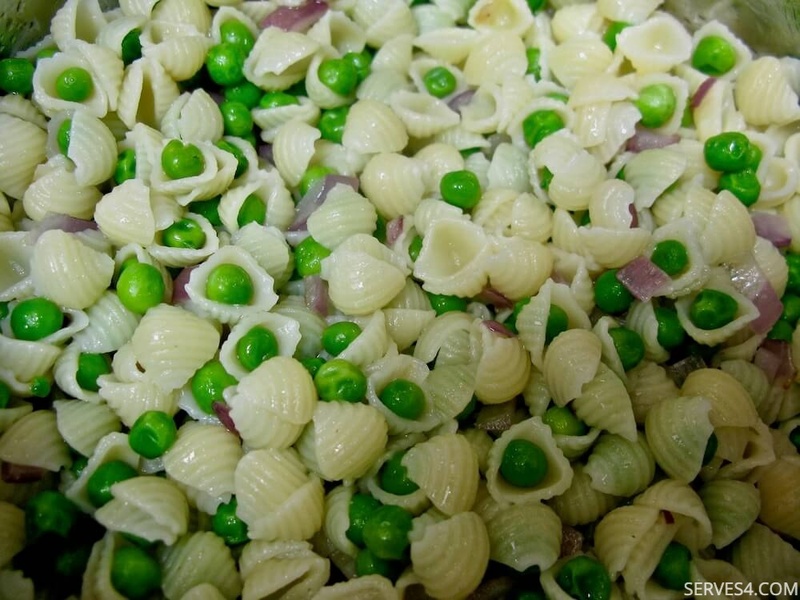 Add the peas, onions and extra virgin olive oil, and mix well. Stir in the grated Parmesan, and mix well until incorporated. Allow the pasta to cool sufficiently before serving.